I started Regency in 1985 with one tractor and a borrowed trailer. 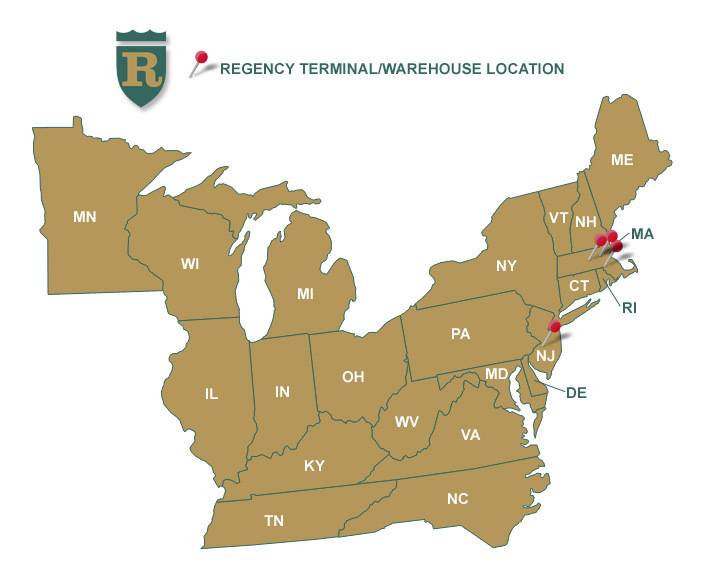 Since then our company has grown to a multi-service logistics provider with several locations in MA and NJ and a customer base which covers the entire Northeast and Mid-Atlantic States. All of this was made possible by the dedication, skill, and hard work of the entire Regency team. I am very fortunate and grateful to be surrounded by such outstanding people. 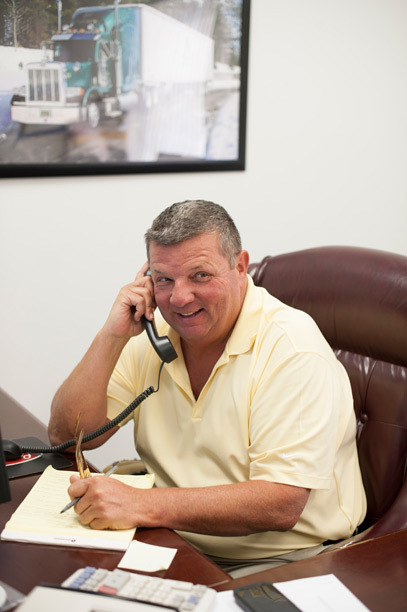 We are determined to provide the safest, most productive, and customer centered work environment possible. Whether as a logistics partner or for a rewarding career Thank You for choosing Regency.